The 70th Annual conference of the Gulf and Caribbean Fisheries Institute (GCFI) will be held in Merida, Mexico, from November 6 – 10, 2017 at The Hyatt Regency Merida Hotel. The Conference, themed “Towards the Sustainability of Tropical Fisheries Strategies, Models, and Tools”, will focus on applying fisheries and marine science to resolve issues by bringing multiple users of ocean resources together to make informed and coordinated decisions for sustainable use of these resources. The conference aims to address the issues of connectivity, fisheries management, and conservation, within the context of critical marine resource issues within the Wider Caribbean Region. Due to their wide-ranging behaviors, migratory fish, marine mammal, seabird and sea turtle species experience a variety, and increasing amount, of anthropogenic pressures over the course of their life histories. Combined with conservation strategies that largely fail to consider spatial connectivity over the life cycle, these threats are resulting in declining populations worldwide. 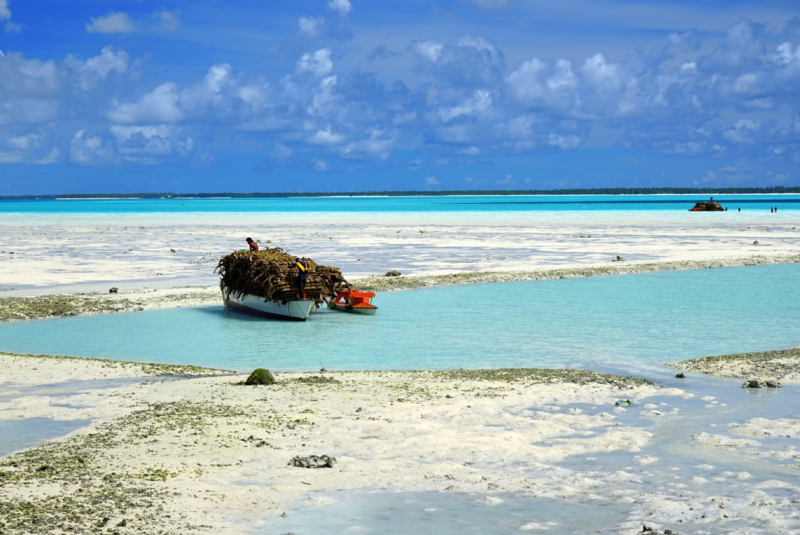 It has become clear that there is a major knowledge gap on marine migratory connectivity on the high seas that can be provided the many marine spatial planning initiatives involving areas beyond national jurisdiction (ABNJ). The Marine Geospatial Ecology Lab of Duke University is leading a consortium to develop The Migratory Connectivity in the Ocean (MiCO) system to fill this knowledge gap. MiCO seeks to compile and, where necessary, synthesize scaled-up knowledge on migratory connectivity for species utilizing ABNJ. MiCO will convey information on connectivity among “nodes” (aggregations of areas used for a particular life cycle activities) and via “corridors” (aggregations of paths animals travel between nodes). Data from a wide array of sources including telemetry, mark/recapture, stable isotope, genetic, and acoustic sampling are being gathered from direct contributions by collaborating partners and a systematic literature review. The literature review encompasses over 200 species listed in the Convention on Migratory Species or managed by a Regional Fisheries Management Organization and the complete system will address nearly 1000 migratory species across the four taxa. Over 50% of the species in the literature review are listed as Near Threatened, Vulnerable, Endangered, or Critically Endangered by the IUCN. Here we present initial results detailing the information available on ecological connectivity in or across ABNJ.